12V 30A 18CH 360W Power Supply For CCTV camera.It has many advantages, such as Centralized Power Supply, improve image resolution, strong anti-interference.Bulitd in EMI filter and anti-jamming performance.AC inrush curretnt limiting, output small ripple with little noise, high efficency. Looking for ideal 12v 30a CCTV Power Supply Manufacturer & supplier ? We have a wide selection at great prices to help you get creative. All the 30a 18ch Cctv Driver are quality guaranteed. 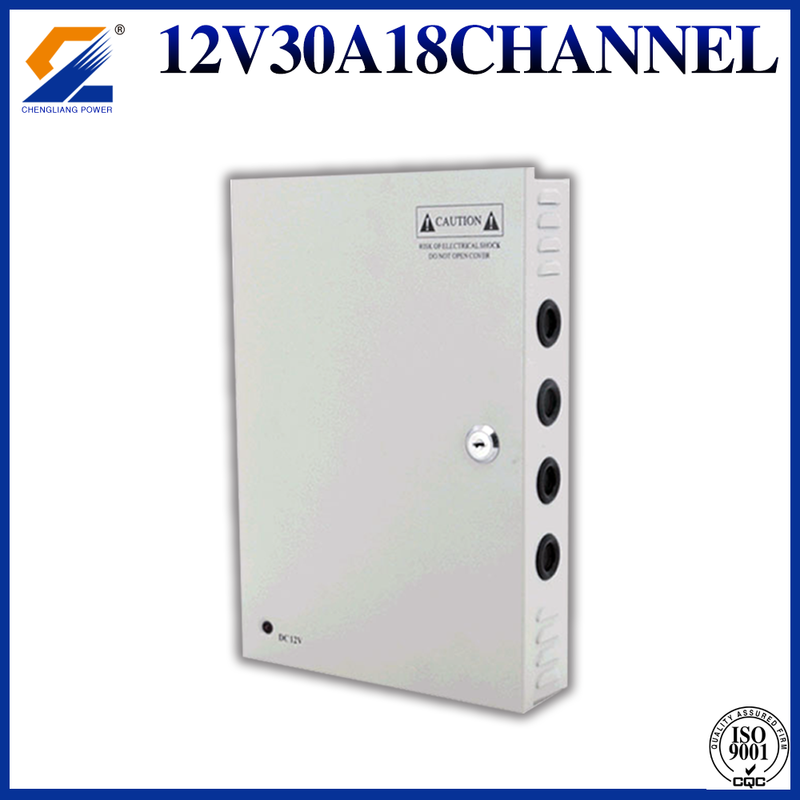 We are China Origin Factory of 12v 30A 18Ch CCTV Power Supply. If you have any question, please feel free to contact us.